Blossoming Lavender Fields In Valensole Plateau In Provence, France On Sunset. Beautiful View On Rows And Provencal Houses. Popular Place For Traveling And Tourists In Summer. Royalty Free Fotografie A Reklamní Fotografie. Image 50518069. 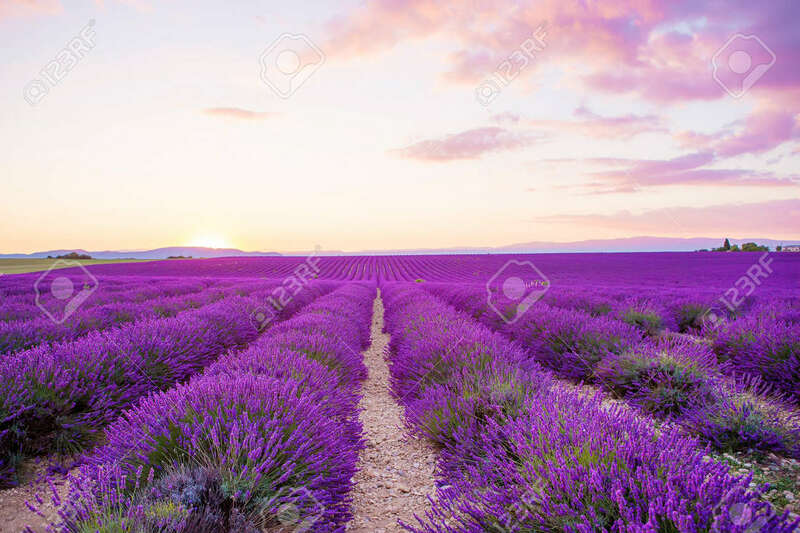 Reklamní fotografie - Blossoming Lavender fields in Valensole plateau in Provence, France on sunset. Beautiful view on rows and provencal houses. Popular place for traveling and tourists in summer. Blossoming Lavender fields in Valensole plateau in Provence, France on sunset. Beautiful view on rows and provencal houses. Popular place for traveling and tourists in summer.